Now users who use Google Search on mobile phone can use Search Options as well. 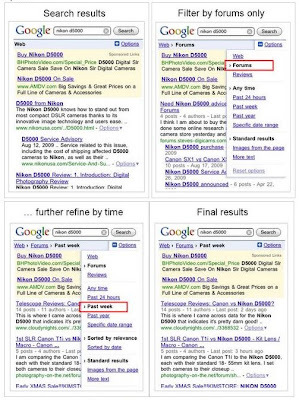 With the Google search options, you can filter the results to get more specific pages related to your search. Download WordPress for BlackBerry New Version.